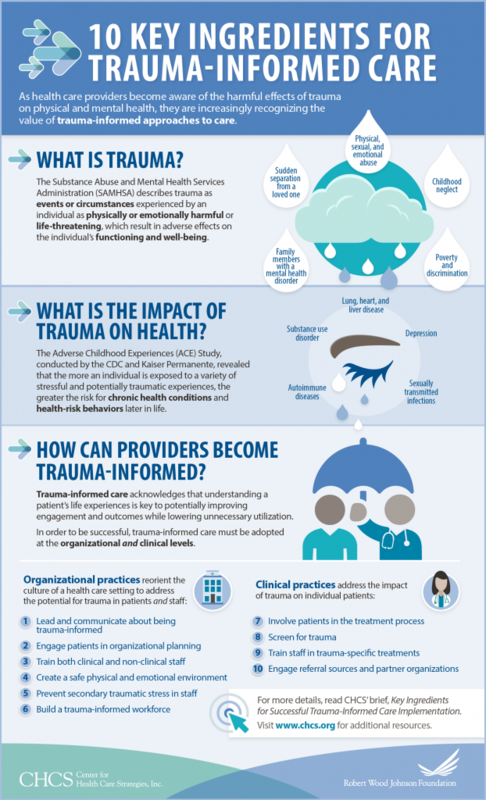 Join the movement to prevent ACEs, heal trauma and build resilience by subscribing to ACEsConnection. This community-in-practice social network is our trusted resource for staying current with news, research, and events, and connecting with people using trauma-informed/resilience-building practices. 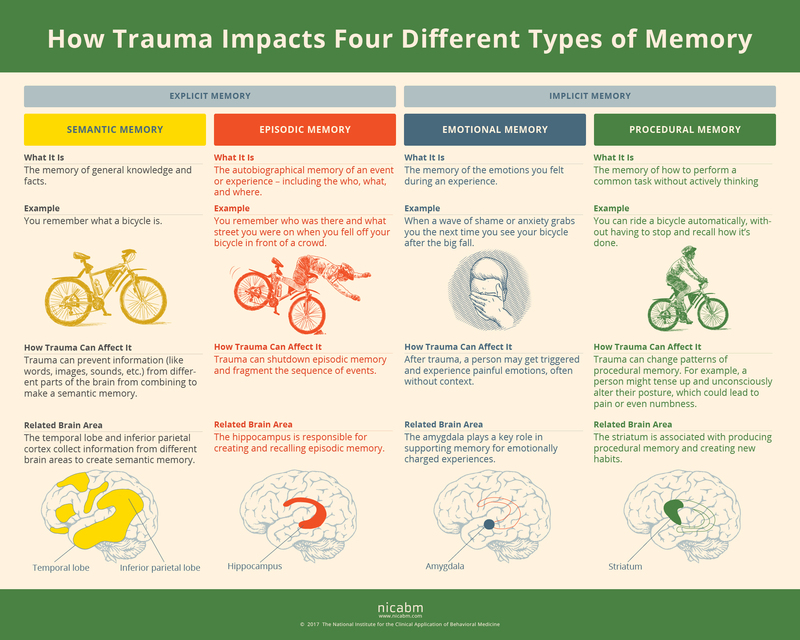 Trauma can have a profound impact on a person’s memory and traumatic memory can affect not only the brain, but also the body and nervous system as well.